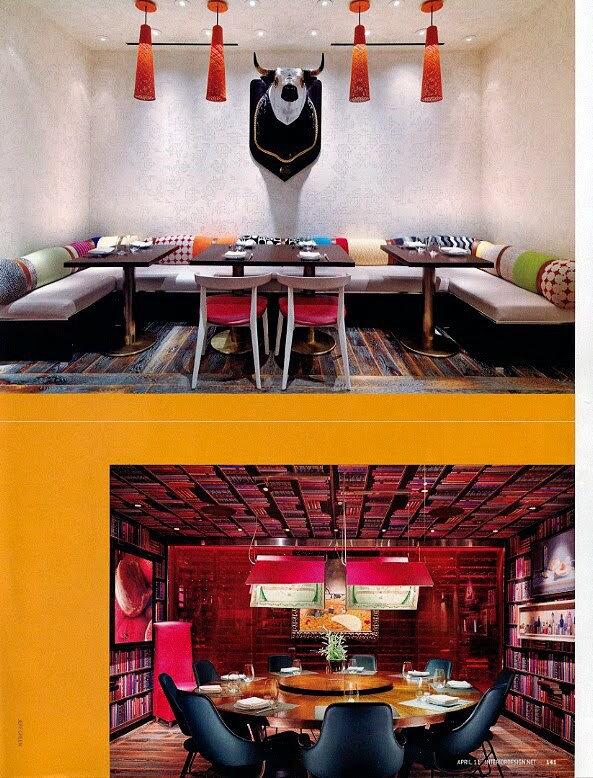 I’m proud to have two of my images of Jaleo restaurant at The Cosmopolitan of Las Vegas published in the April issue of Interior Design magazine. I photographed the restaurant for both Think Food Group and The Rockwell Group, who designed the space. Wynn Las Vegas recently added vegan dishes to all of their restaurant menus at Wynn and Encore. They recruited well known L.A. based vegan chef Tal Ronnen to create the dishes. I got the chance to work with Tal and all of the other chefs while photographing the new menu items. I may be heading back to Wynn this week to shoot some more! I get hired to shoot quite a few portraits. Most of them are done on location. This is one of my favorites from my portfolio. 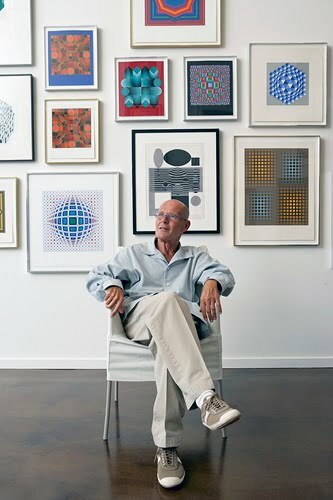 While photographing a custom home for a magazine, I shot this portrait of the homeowner is his art gallery. 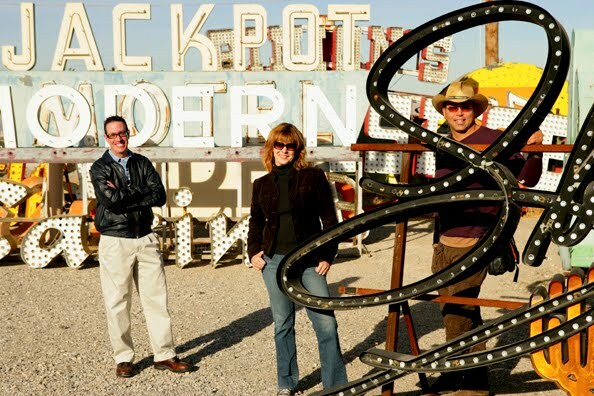 I shot this portrait of the curators of the Neon Boneyard Museum for Smithsonian magazine.